where I meet Helen Hill of Mezen Kennels. 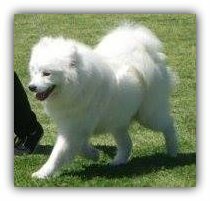 Thus began my introduction into Samoyeds. 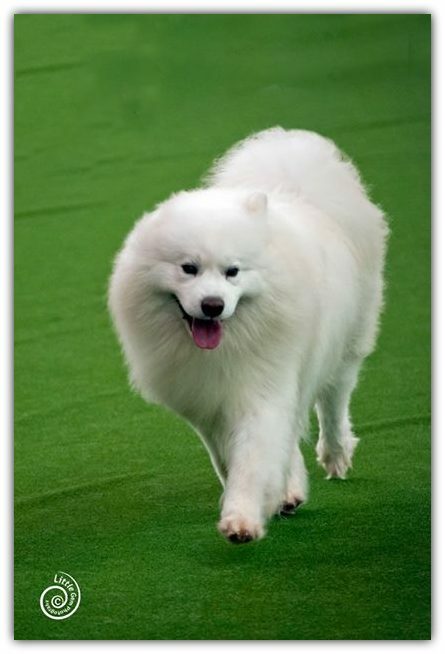 Helen has been involved with Samoyeds for over 30 years and is also a Group 6 Judge. 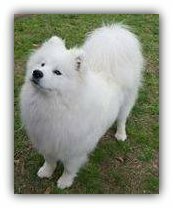 She is a wealth of knowledge and is still teaching me about this wonderful breed. For that I thank her. After the passing of Mav, Helen entrusted me with Oberon. 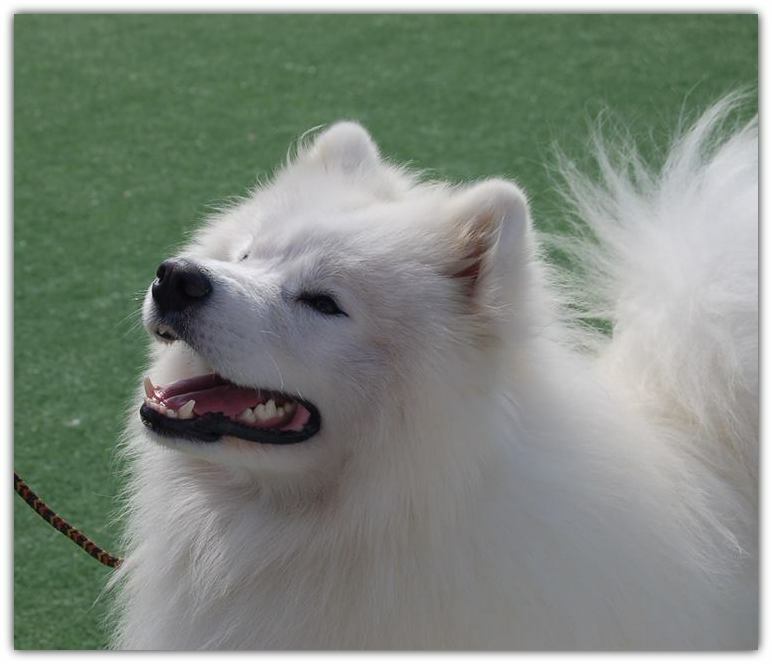 My education into Samoyeds had begun!